℗ (C) 1991 MJJ Productions Inc. I love this video. I will always miss M J. He is truly one of a kind. Now you are finally at peace. 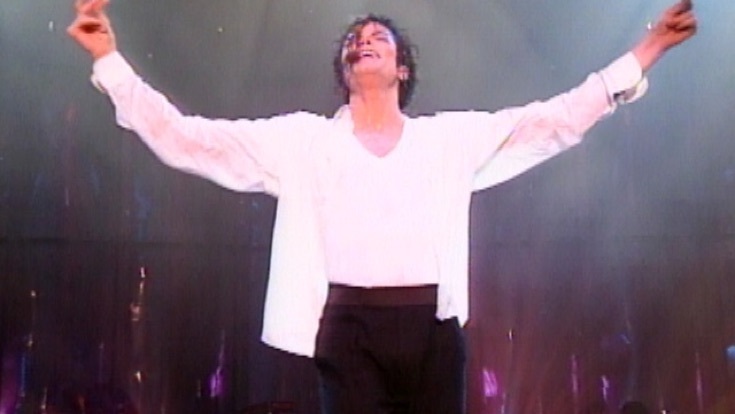 It's sad how the greatest entertainer in the world had to die at the hands of his greedy, envious, jealous haters. If M J could have done these last 50 shows this would have been it. He would have propelled his stardom so far into the galaxy that no one would have been able to touch his legacy ever. Too bad he couldn't have been like Quincy and made his home over seas somewhere. I understand his love for his family which is the only reason he came back to America. I love you M J. You can truly RIP now. I grew up on Michael. There will never be another. Gone too soon. It's a great song, a great movie. It's worth getting.